Topbox is 12 $ a month plus tax (13.80$) based in Canada, and shipping is free. You receive 4 deluxe beauty samples and you can cancel anytime. It is shipped on the 15th of each month. That is a pretty good deal. I was excited to get this package because I haven’t seen or read a lot of reviews on Youtube or blogs about this service. Another thing I love about Topbox is that they inform you of the value of the value of the samples you are receiving. The prices that are indicated are for the sample size product I received. 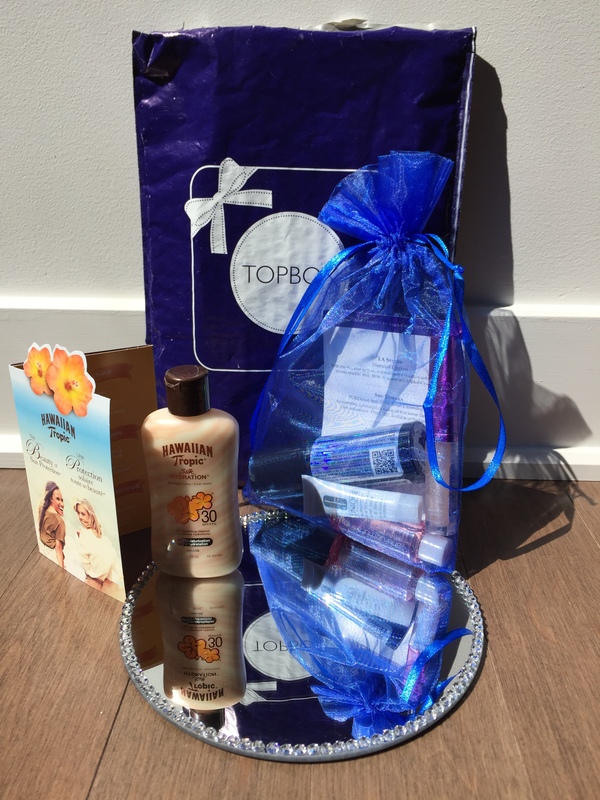 This month, Topbox has packaged their products in an organza bag in celebration of earth day. I am sorry I know the picture if not that clear, there are too many sparkles in there! I think the last time I bought a lip gloss with sparkles, I was 11 or 12 years old. 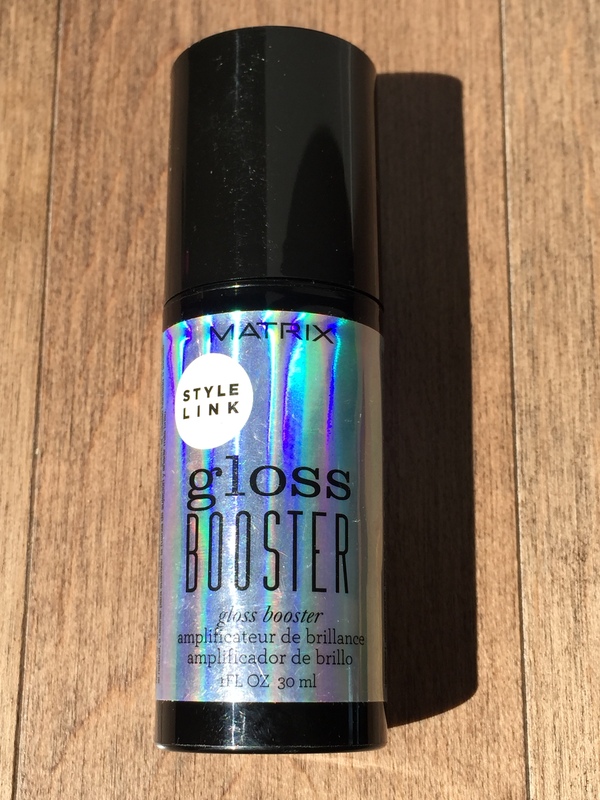 I tried this, because that’s the point of my blog and I thought the gloss was very thick and even though I LOVE everything that sparkles, I did not like the sparkles on my lips! This product is suppose to make my hair more shiny! 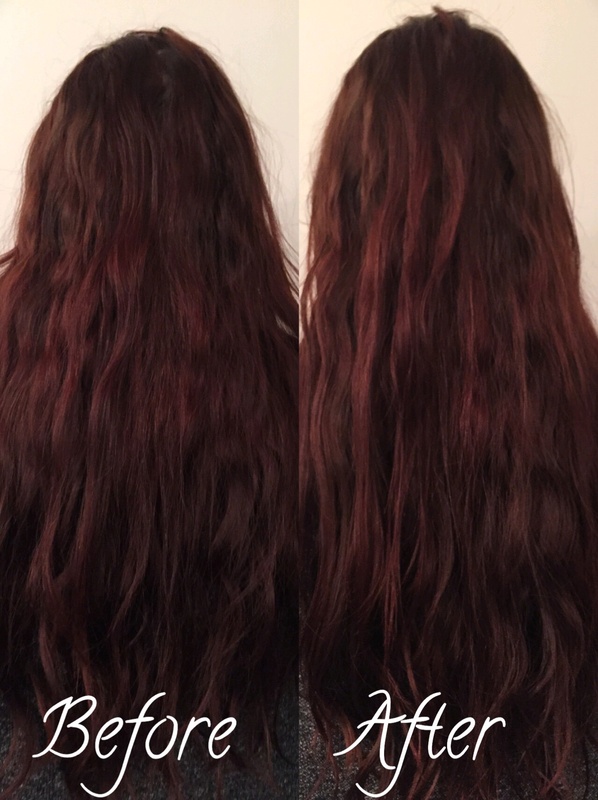 As you can tell from the picture there is not a big difference but you can see it a little bit more in the sunlight. Also I loved how this product smelled, a hint of flower, just like the expensive shampoos in a salon! What is a superprimer ? It was surprisingly hard to find the answer to my question. From what I understood, it doesn’t only hold the foundation in place, but it helps to color correct specific concerns. 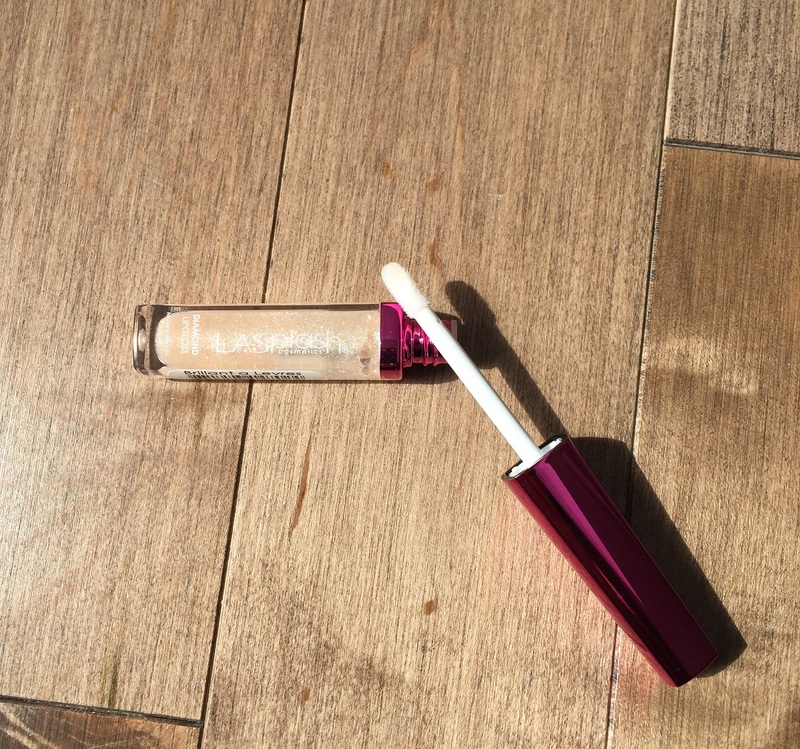 This superprimer comes in six different shades. You can find out more on the Clinique website. 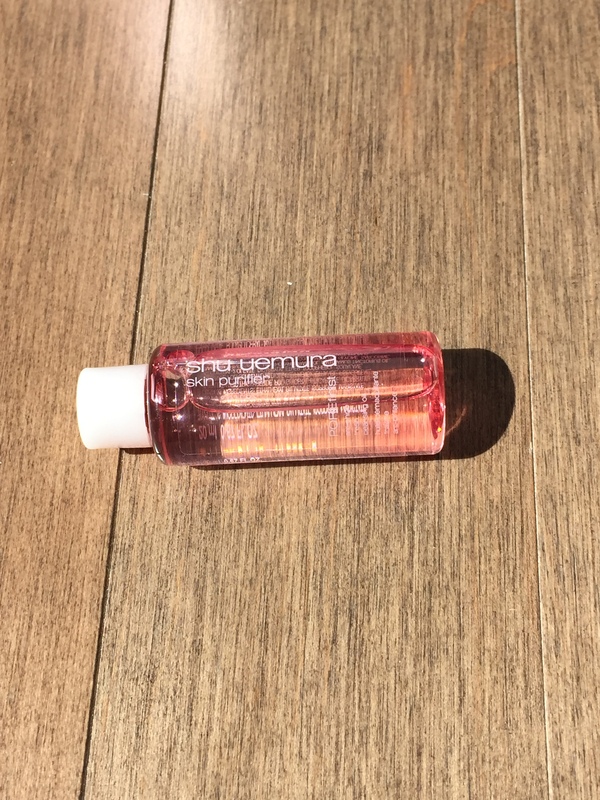 This tube is very small but I didn’t need to use a lot of product. It made my face so smooth! And I found that it did keep my foundation on longer AND my skin looked less oily at the end of the day. I didn’t expect this product to be so oily. I would have if I would have read the title in French! I am still skeptical about putting oily products on my oily skin. It had a lovely flower smell that I liked. My skin was soft after using it. This was a nice surprise. 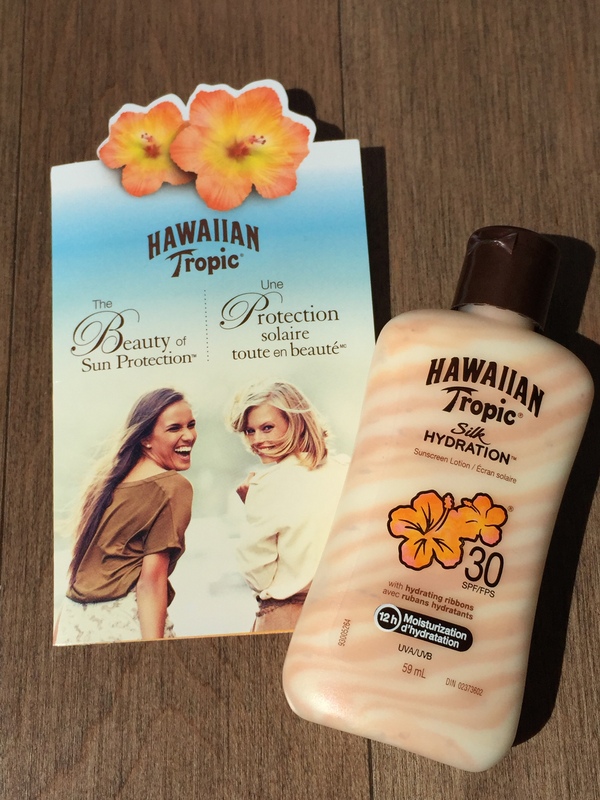 This sunscreen lotion smells like bananas! As a child, if you ever had to drink a banana flavored syrup, it is exactly the same smell! It left my skin soft and not oily. I only tried it on my hand and I could smell the bananas. I am scared it might be overwhelming when you put it every where. 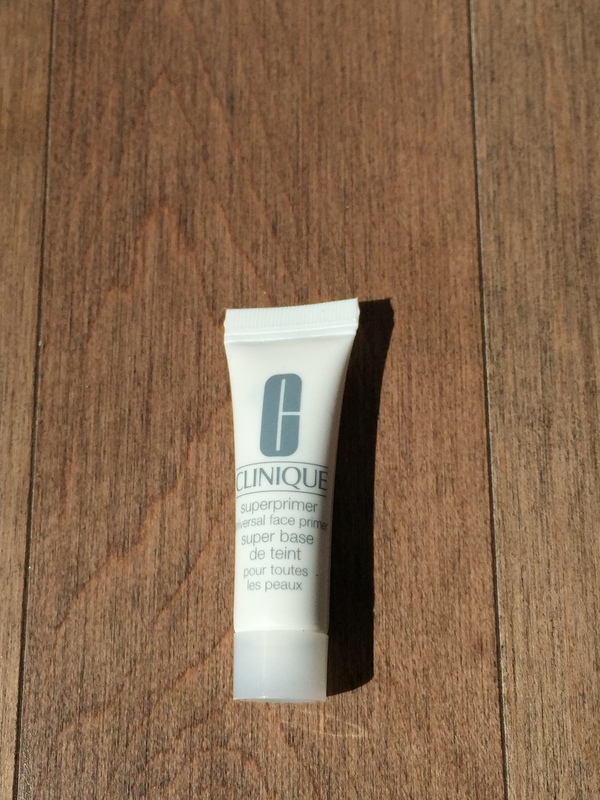 My favorite product was the Clinique superprimer because of the way it made my skin feel. I am happy with the bag I have received, you can’t go wrong for 13$!